Samsung’s F8500 Series is considered and is proven by consumers, enthusiast, and reviewers, as one of the best plasma TVs ever made. 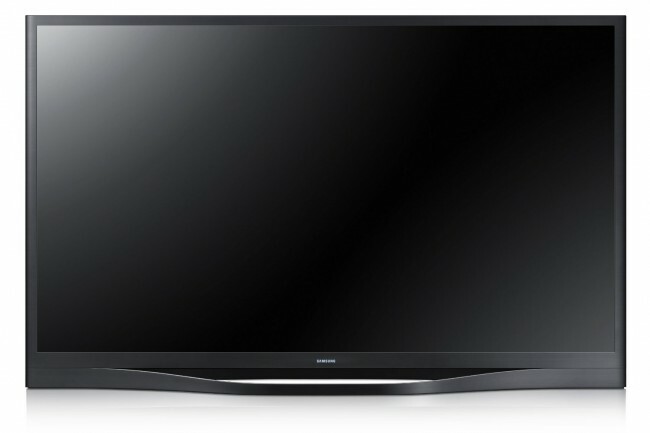 The PN60F8500 is a 2013 model held over to this years 2014 line-up, and currently is noted as the best plasma TV still in production. And once you’ve had the opportunity to see this TV in action, I believe you would definitely agree. Plasma TVs still deliver some of the best images of any current TV technology available. I’m personally still a big fan of plasma displays and have come to appreciate the very accurate and natural images they produce. As many of you already know, plasma TVs will soon be a thing of the past with manufacturers discontinuing production on this great technology. Panasonic stopped production earlier this year. Samsung recently announced they will stop production later this year. This will leave LG as the sole manufacturer of this technology. However, there is word in industry that LG will soon follow and end plasma production. So in the meantime, these displays are still readily available. 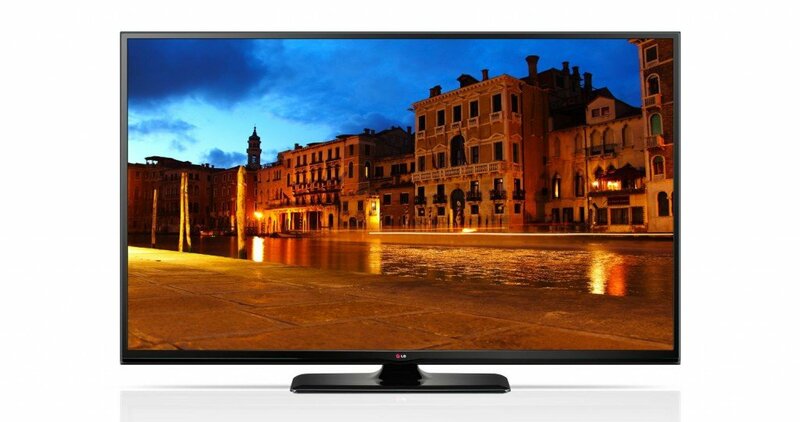 One of these is LG’s 60PB6900 and is the topic of this review. Plasma HDTVs have enjoyed a long and great run as one of the best display technologies ever made. And since Panasonic announced at the beginning of this year they would no longer be manufacturing plasma TV’s, came as a disappointing announcement for consumers and enthusiast such as myself who really enjoy and appreciate the excellent picture quality these displays produce. So with Panasonic out of the plasma game, that leaves only LG and Samsung as the only major manufacturers of this technology. 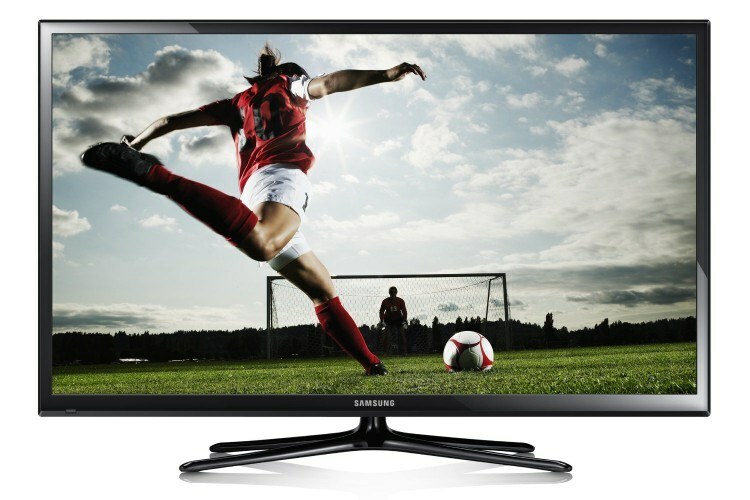 Samsung has carried over its 2013 HDTV line-up and has only introduced one new model for 2014 which is the PN64H5000 and is the topic of this review.